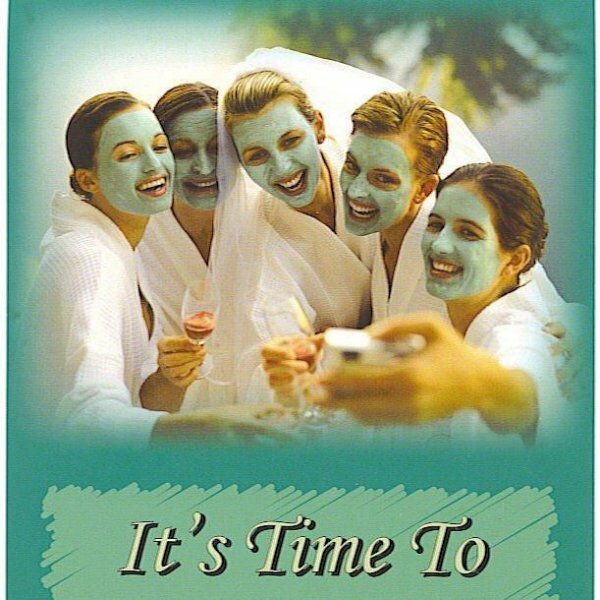 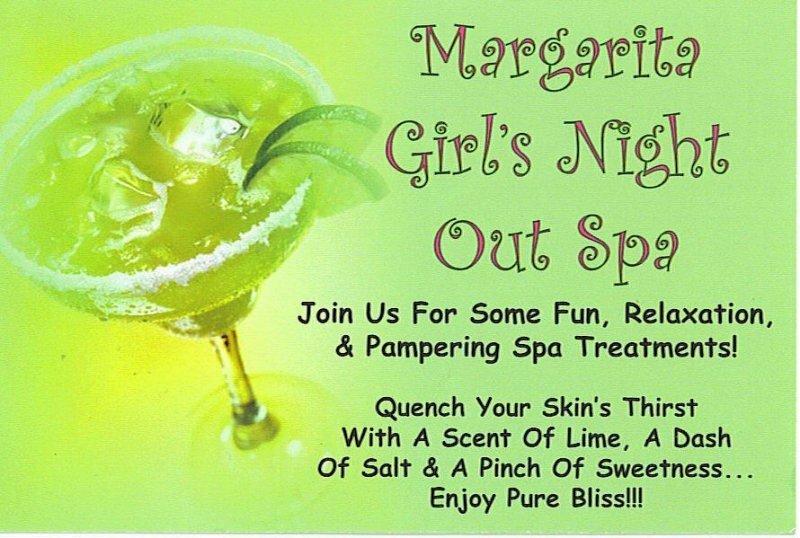 *** Invite 5-8 friends over to your home for a relaxing and pampering SPA, hostess will receive a FREE Green Seaweed Facial Masque! 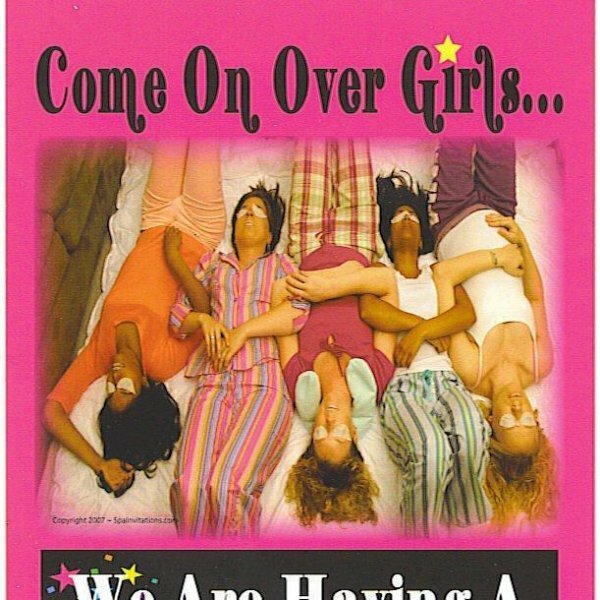 (a $30 value!) 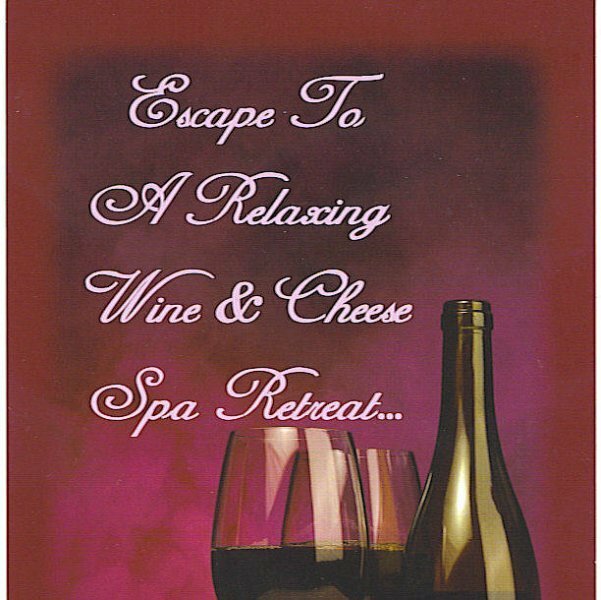 We bring all SPA products! 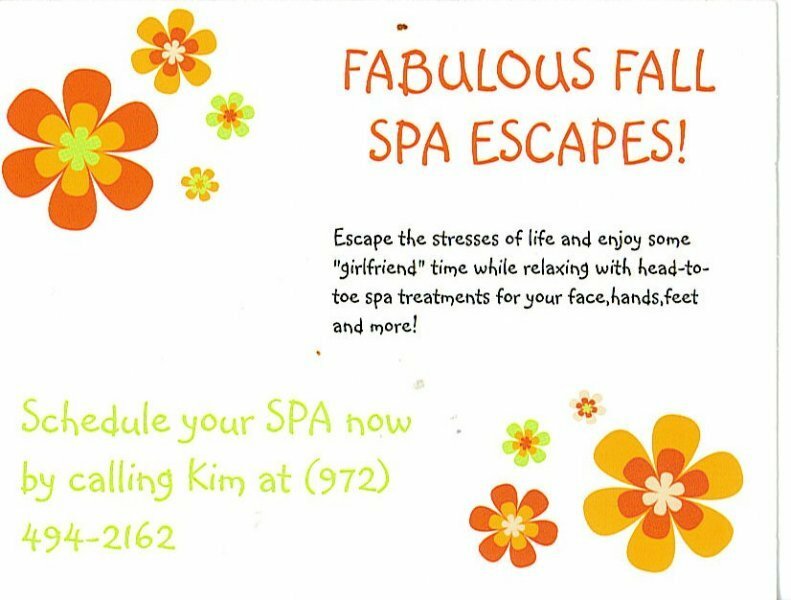 Call now to schedule your SPA. 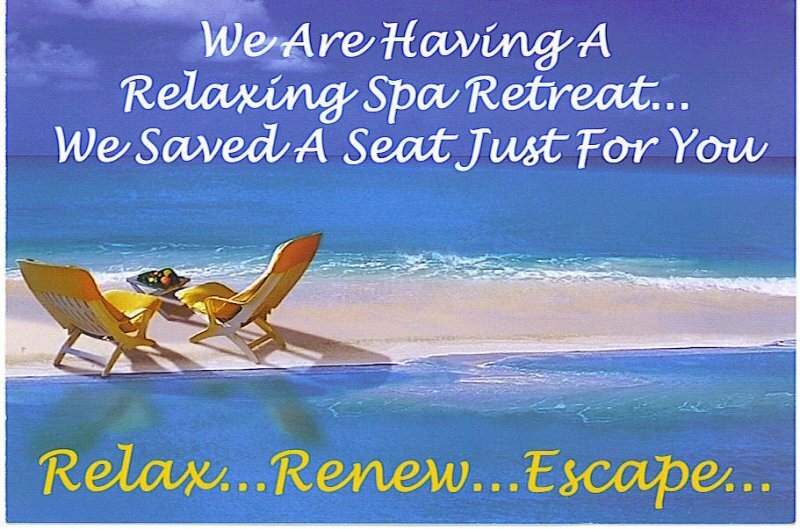 To schedule a SPA or workshop, contact Kim Taylor.